Emma is a user researcher on the GOV.UK Finding Things team. 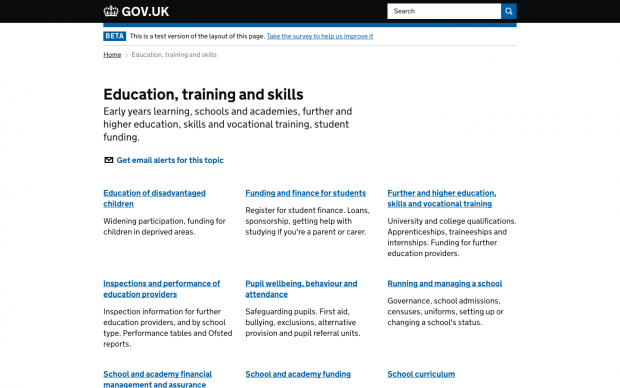 We're introducing new navigation elements to GOV.UK. 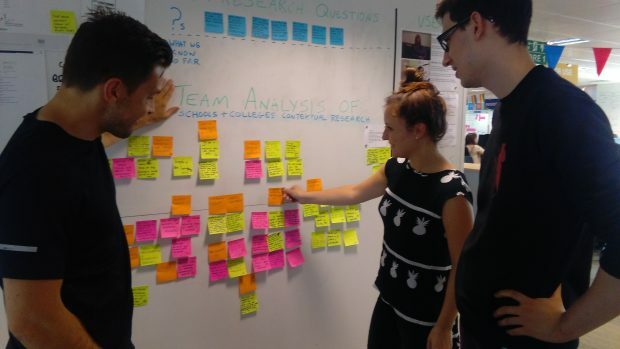 This blog posts talks about the user research that helped us develop them. 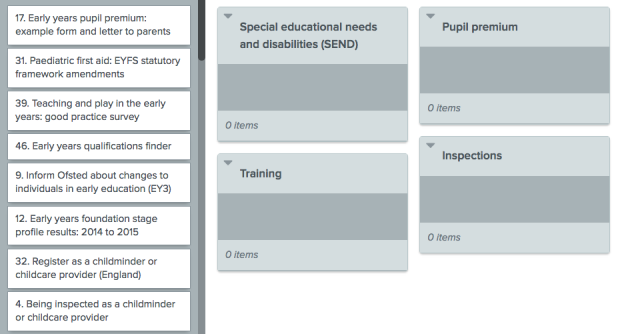 The GOV.UK Finding Things team is committed to improving the navigation across GOV.UK. We’ve already created a user-centered single taxonomy and improved our navigation design patterns.